In simple terms this is the front of the house. Your front door, porch, front bit of a garden and so on. In podcasting terms this is your episode title and description, show name and podcaster details. Anything that is visible to a potential listener up front before they click play or “read more”. This is everything that a potential listener will see and judge whether to hover their finger and eventually listen and subscribe. So kind of a big deal if you ask me! 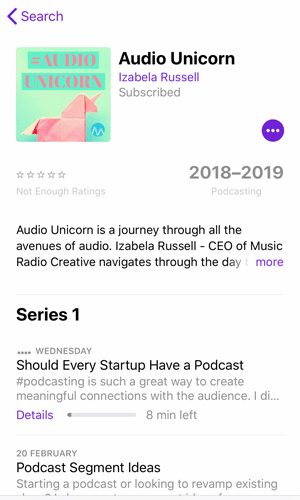 On the left here is a screenshot of my podcast Audio Unicorn – as you can see each podcast title and first 100 characters of description is what shows up. This along with a podcast name and description is my front door. In other words – don’t be lazy and leave any fields that are given empty! 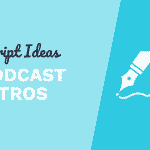 Whilst it can be tempting to simply do a copy paste job – make sure to create a unique description for each episode you publish. It doesn’t have to be long – in reality first 100 characters is what counts most so you can keep it very brief if your creative juices are not flowing. This is not a keyword game and Apple is very clear here. Whilst it perhaps worked a few years back – now you can’t just throw random keywords in description hoping it will show in most search results for all those you included. This rattled a bit of a shock in a podcasting community. I must admind that this point meant also some work for me personally. 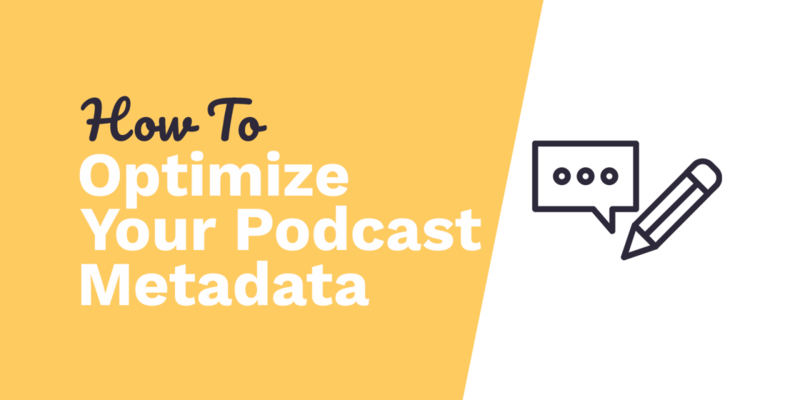 Thousands of podcasters use podcast numbers in their titles and now it’s clear that this wasn’t a clever practice after all. I guess from the listener point of view the numbers don’t add any credibility or value – so why trash the precious space? 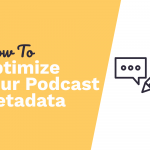 In other words – if you are serious about podcasting – metadata is not something you should be brushing to a side. 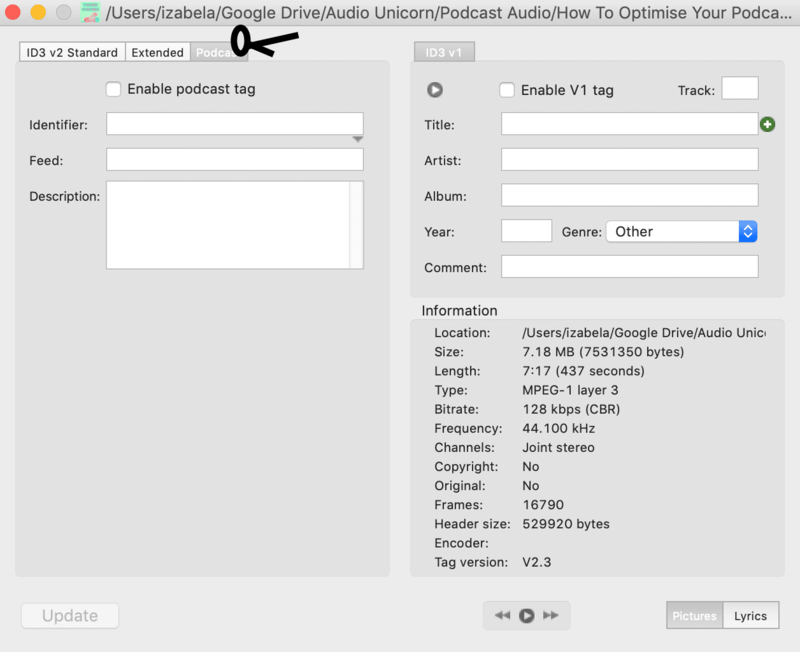 How to Add Metadata to Your Podcast? Metadata is glued on to the mp3 recording of your podcast. You add it into the mp3 after all the post processing has been done. 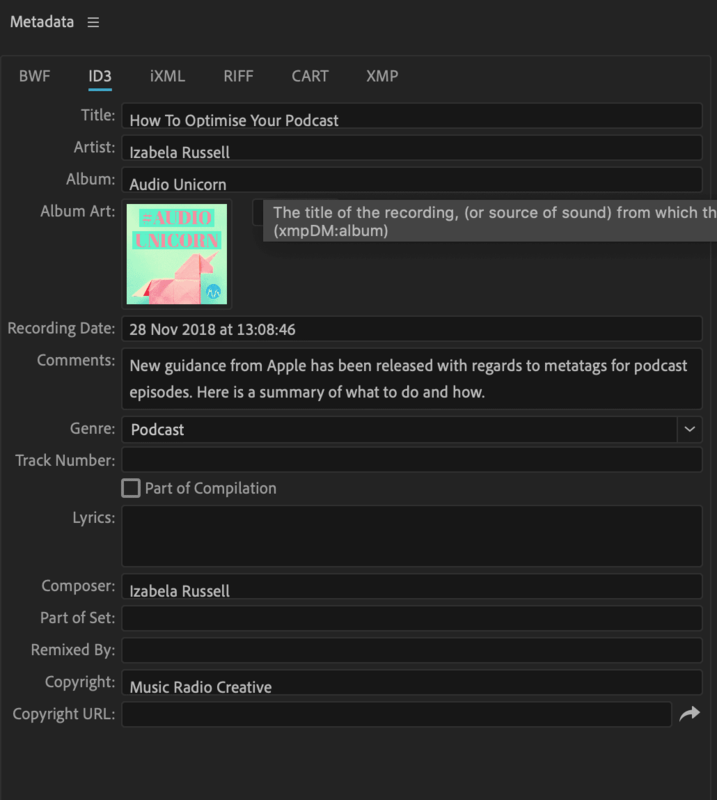 If you use Adobe Audition to edit your podcast – Metadata is natively baked in and in a few clicks you can add all relevant information (see image below for details). Most of the other major podcast editing tools have this option baked in too. Each looks slightly different and has variety of fields that can send any sane person mad. I recommend focusing on the fields that do matter for a podcast usage. More about those shortly. Effectively we are talking about the same things here. 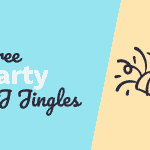 ID3 tags contain metadata most often used with the mp3 audio file format. It allows information such as the title, artist, album, track number, and other information about the file to be stored in the file itself. When you then submit your podcast to various podcatchers that data is then read by them and displayed to the potential audience. So in a nutshell it’s a bunch of text written and saved inside your episode file that can then be extracted on demand? Not so complex after all! Which Tags Are Relevant To Podcasters? – Title (this is individual episode title). – Comments/Description (this is your short episode summary – as you can see in iTunes only the first 100 charachters gets shown up front befre disapearing behind …, in Stitcher you have to click into the episode to see the description). 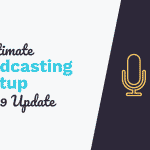 I say it’s not essential because hopefully this information is already captured in your podcast description and setup inside Podcast Connect and your podcast host. Saying this however I would personally not release my podcast without this information baked into the mp3 file. – Artist (usually a name of a podcast host). – Album (your podcast name). 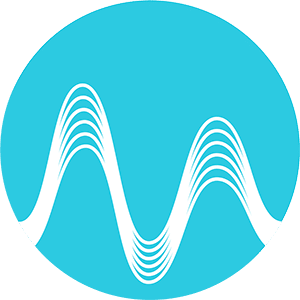 – Composer (podcast host or a production company). – Orig. Artist (podcast host or organisation). – Artwork/Pictures – this is either your overall podcast artwork or if you create individual artwork for each episode this is the place to add it. 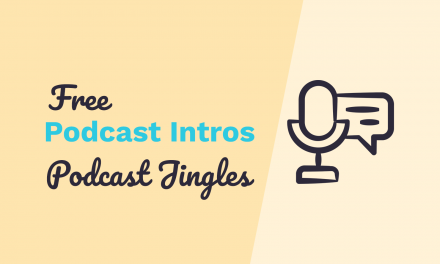 – Track number – this could be an episode number – although I find this irrelevant with a host like Anchor who will automatically number your episodes for you anyway. – URL – in all honesty I don’t even know where this information is displayed? 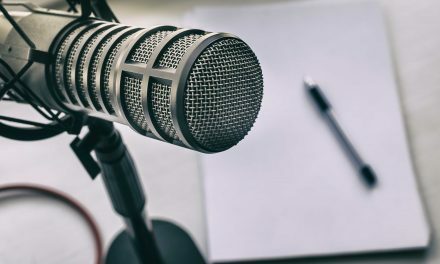 If you know – please let me know I will happily update the article – I have experimented with my own podcast to see where I can find that piece of metadata and I had no luck. 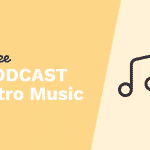 – Genre (more relevant to music than podcasts but there is genre called Podcast so you can use that!). I only ever use the ID3 v2 Standard (which is a newer standard to V1 and the one you need to use as it’s compatible with all the new platforms such as Apple Podcasts, Stitcher, Spotify etc). There is an extended field (see below) – but the information in there is not relevant to podcasts so again – you can miss that entirely. The extended section called “Podcast” gives you an opportunity to mark the tag as a podcast. I don’t think it matters grately if you do or don’t do that – as again a reminder here – this piece of software has been created in the world before Apple Podcast was even a thing. 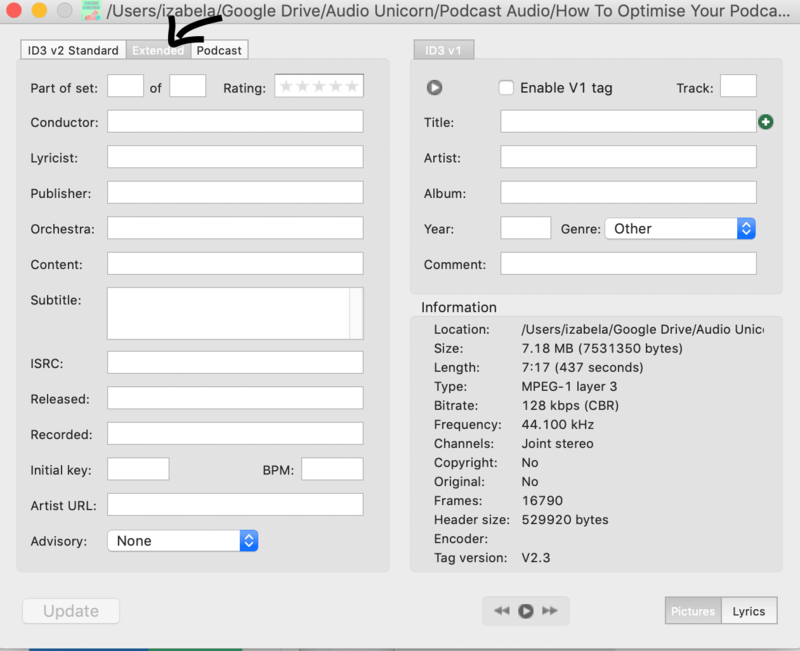 My understanding and research into this indicates that this feature will mark the file as a podcast and when presented on a hard drive will group them into one folder (when you search for specific files on your hard drive – you could search for mp3 files that are podcasts – this would group them together). little confused an the episode numbers, can w eadd them in or not?? 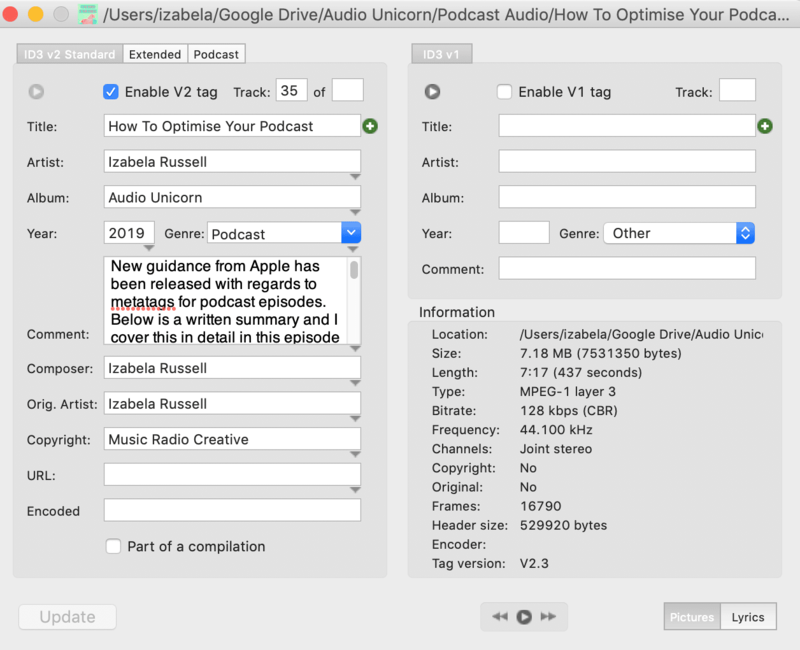 Best to leave those out from the title of the episode and simply insert it inside metadata instead (some podcast hosts have a place for that when uploading the episode (I know Anchor and Libsyn does)). Hope this helps Dean!